farm on the West Coast. Unfortunately, this experience has already sold out for 2018. 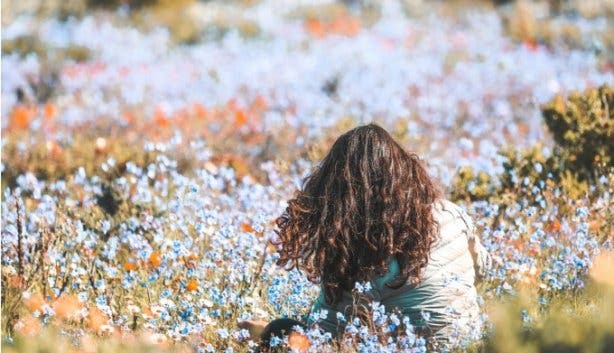 The flowers, though, are free for everyone to enjoy, so be sure to check out our guide to Cape spring wild flower season. 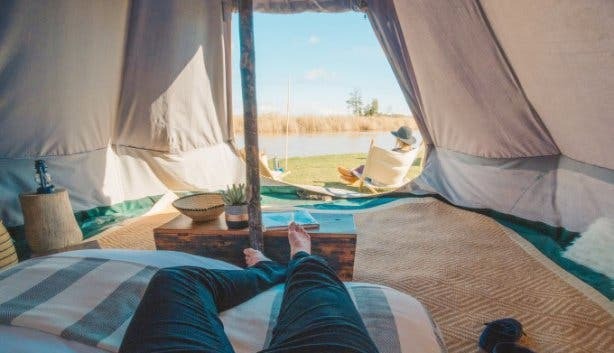 Picture waking up in a field full of Cape wild flowers, in a luxury canvas tent on a secluded and private West Coast on a national heritage site the banks of the Berg River. On hand are a team of renowned conservation and biodiversity experts to give you all the insights into the over 1200 species of the Cape Floral Kingdom you are here to explore. 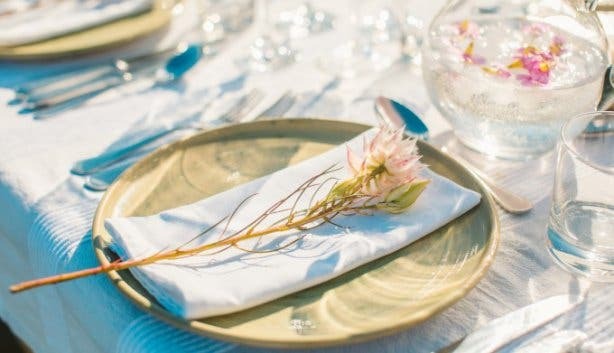 To celebrate the spectacular phenomenon of the Cape’s annual spring wild flower season, you’re invited to the full board Wild Flower Camp, an unforgettable environmental immersion experience featuring luxury glamping accommodation at Kersefontein, an 18th-century Cape Dutch farm on the West Coast (150km outside of Cape Town). 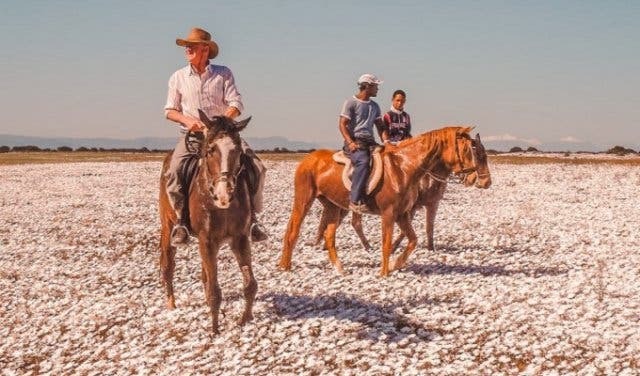 To ensure a quality and unforgettable experience, you’ll have the benefit of being led by a team of experienced professionals, including team leader Helen Preston of the SA National Biodiversity Institute and Dr Giselle Murison, Project Manager for the Western Cape Estuaries Conservation Project at the SA branch of Bird Life International. 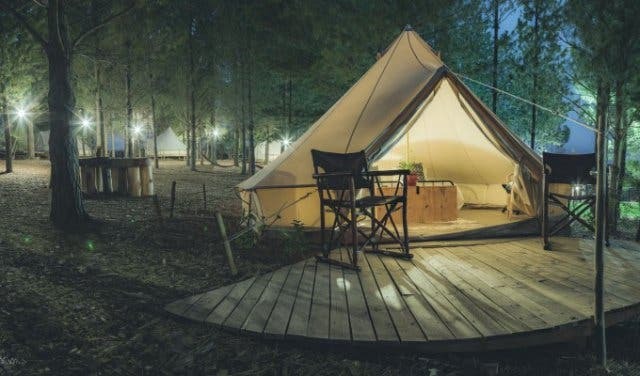 For more information and to book, visit the Wild Flower Camp website. Contact them for availability and full info today. PLUS: Discover adventure, luxury and a whole new way of camping with glamping in Cape Town. 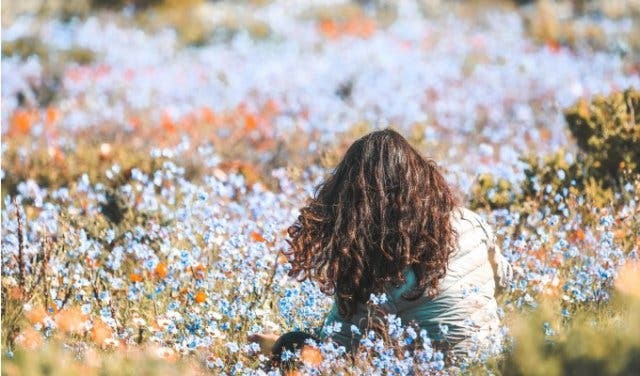 Read more on the Cape spring wild flower season. Fan of camping? 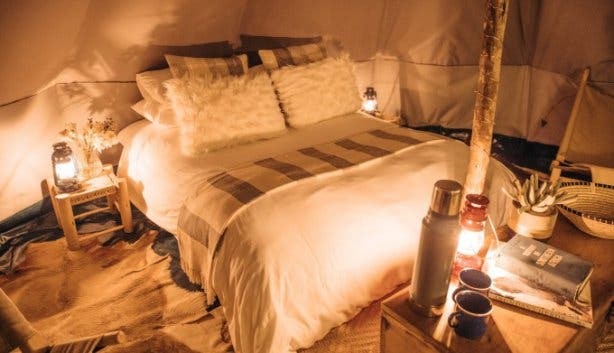 Check out these remarkable camping sites around Cape Town. You might also enjoy this choice selection of unique winter weekend spots and romantic weekend getaways. 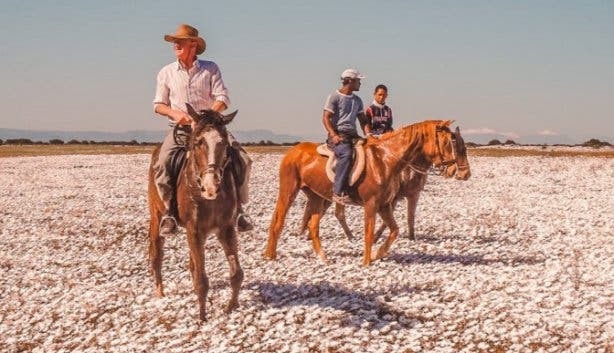 Plus, experience something new with these exciting winter accommodation specials. Use our events section for an up-to-date overview of happenings in Cape Town. Also, don’t forget to subscribe to our newsletter and if you have a smartphone, add capetownmagazine.com to your home screen for quick access on the go.